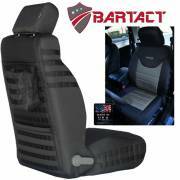 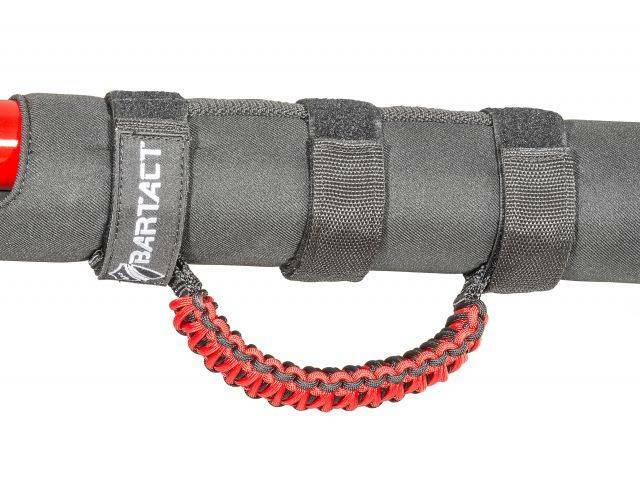 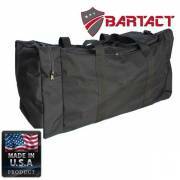 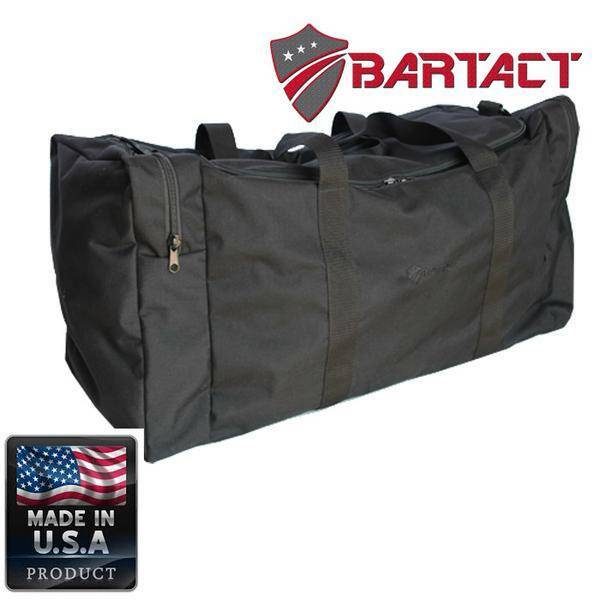 Here at Bartact, we are not only committed to top quality; we strive to be cutting edge innovators, and make everything in the U.S.A. Years of designing and manufacturing products utilized both commercially and by the U.S. Military under our other corporate umbrellas has allowed us an upfront view of the need to have new innovation implemented at all levels throughout our system. When we first entered the retail market and introduced the Trek Armor line at the SEMA Show in Las Vegas in 2011, we had already received input from military personnel, avid off-roaders, outdoorsmen, commercial truckers, and our numerous U.S. 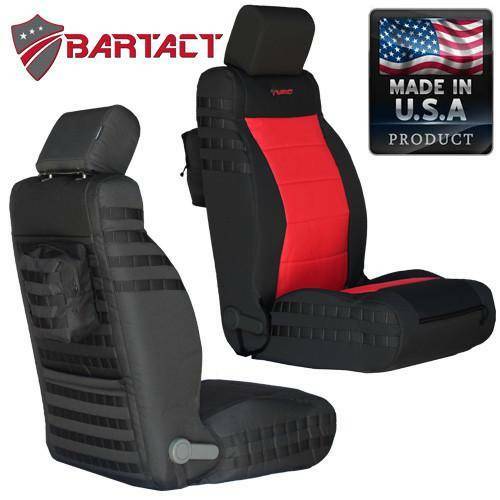 Suppliers over a three year period, so that we could make sure we were building the most rugged and versatile seat covers, accessory bags, and grab handles available, while also making sure they were user-friendly and could help people adapt to their everyone’s differentiating needs.